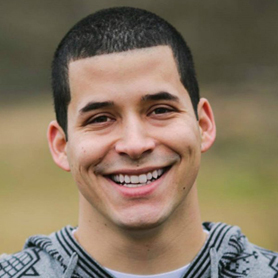 Jefferson Bethke is the New York Times bestselling author of Jesus > Religion and It’s Not What You Think and Love That Lasts. Additionally, he and his wife make YouTube videos, and host a podcast about relationships and faith that can be found on iTunes. They are passionate about encouraging and strengthening marriages knowing it is one of God’s primary vehicles to tell the world about Himself. They live in Maui with their daughter, Kinsley, and son, Kannon.